New to Reformer Pilates? You are in safe hands. New to Pilates or Reformer and want a safe environment to learn more about it and how it can help you gain greater strength, flexibility and core strength? Then sign up for this beginner workshop. Elle de Wet owner of any.BODY Pilates & Exercise Physiology will take you through the basics of core activation, educate you about your spine and how its intended to move, teach you more about prevalent injuries and how to prevent them and introduce you to the Allegro 2 Premium Pilates Reformer. The session will conclude with a 20 minute beginner workout to help you cement your new found knowledge. Bring a friend and find a way to not only tone and increase your confidence but build a body that will last. 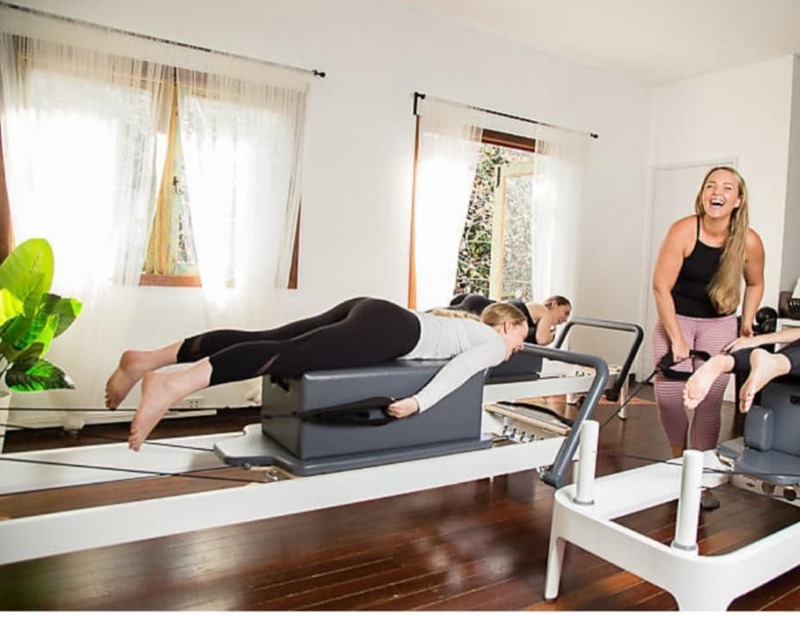 Interested In Trying Reformer Pilates? Learn more about the different types of classes to suit a variety of individuals. What Movement Means To Me – A Letter by Julie T.